Inside the premises of the Rampur sessions court, The Wire speaks to a group of lawyers with opposing views on Narendra Modi. In this episode of Sadak se Sansad, we visit the Rampur Lok Sabha constituency in Uttar Pradesh. 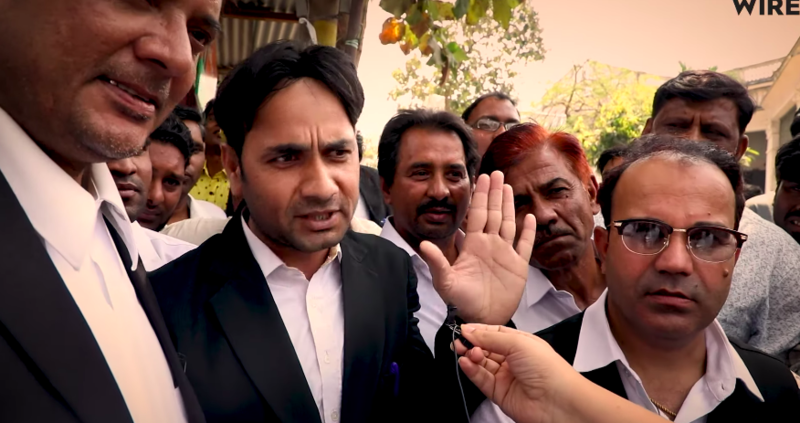 Inside the premises of the Rampur sessions court, we speak to a group of lawyers with opposing views on Narendra Modi. They talk about both local issues and national politics and what the Lok Sabha elections mean to them.